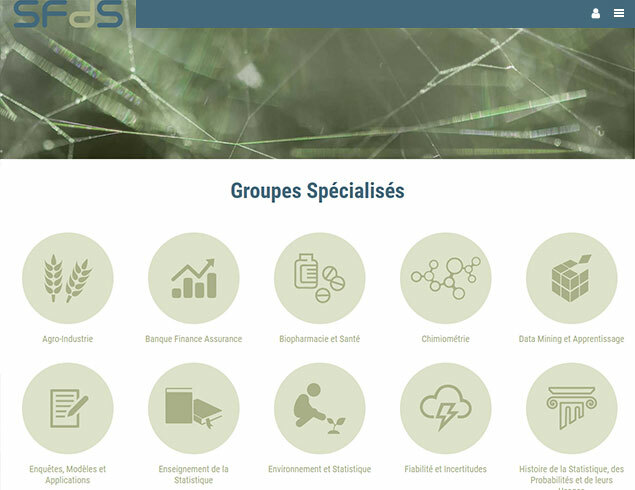 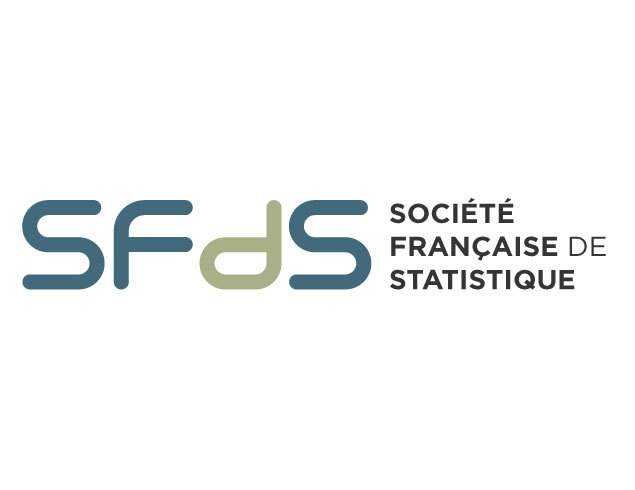 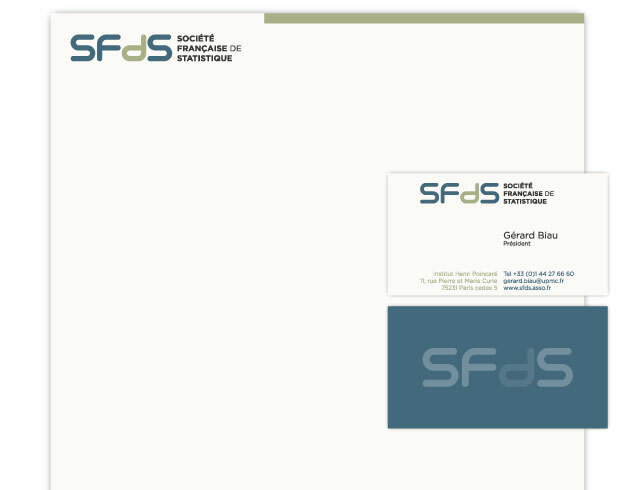 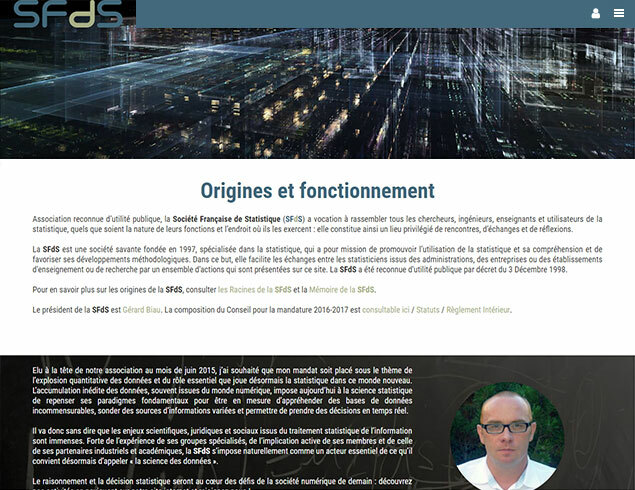 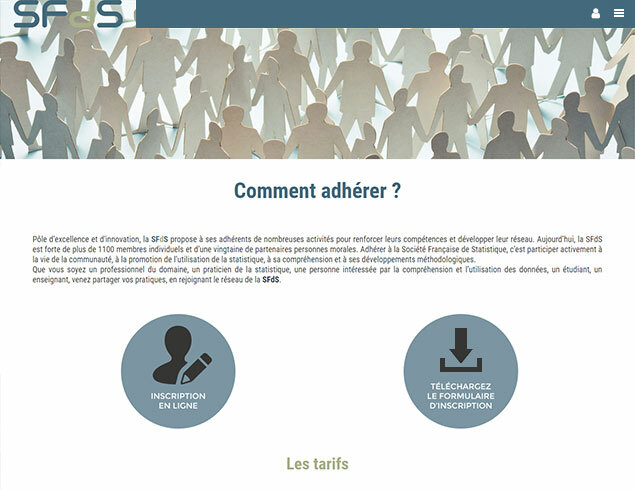 The Statistical Society of France (SFdS), requested a new visual identity that reflected the association's activities today. 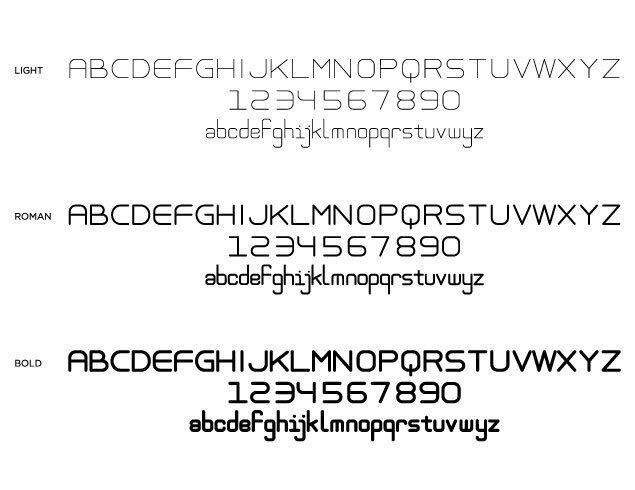 A new typeface (SFdS Goth All Caps) was created for the occasion. 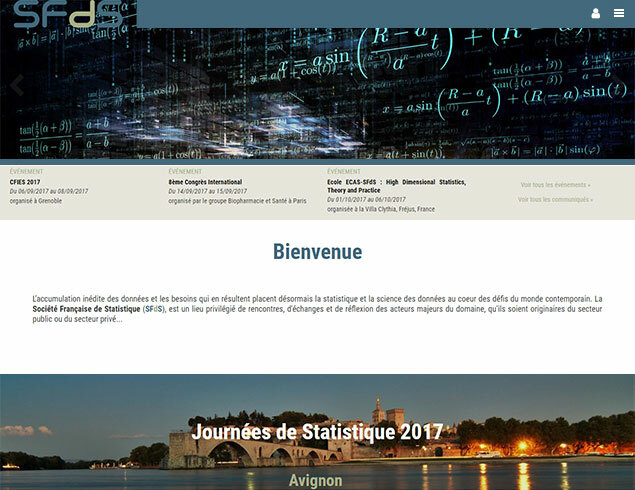 Completely drawn from circles and squares, it combines the ideas of the theoretical with the field work of the empirical, the backbones of statistical studies. 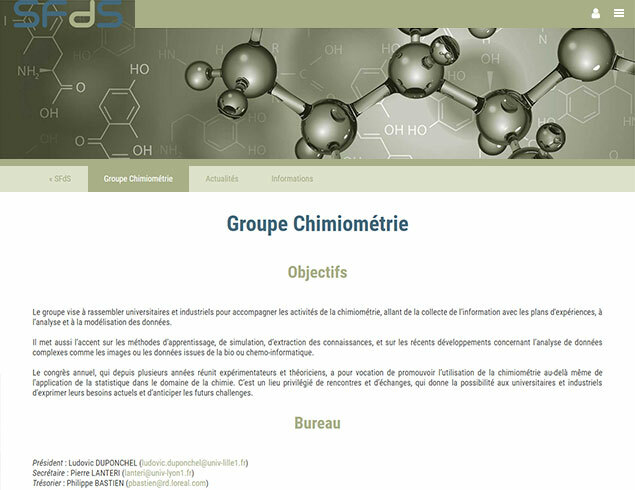 The website was completely redesigned to empower the streamline diffusion and consumption of data.